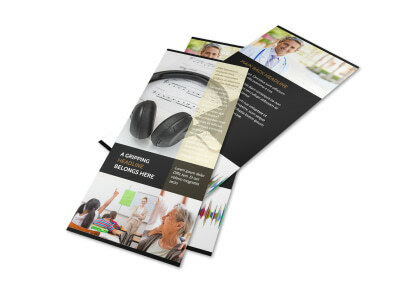 Customize our Hearing Specialists Postcard Template and more! 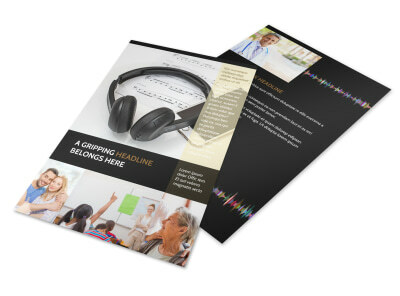 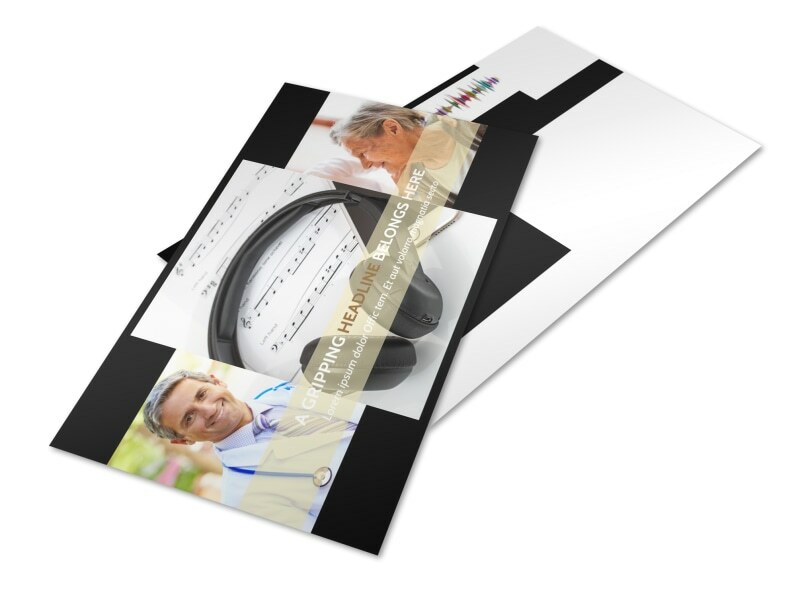 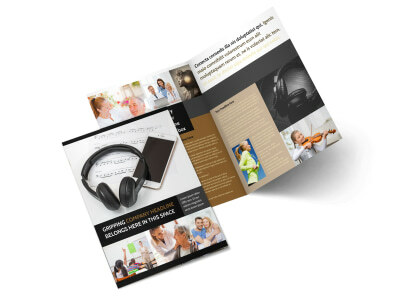 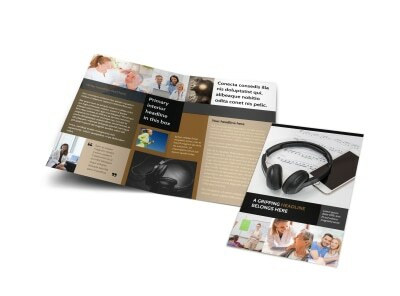 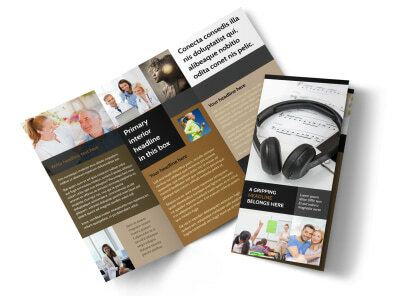 Keep in touch with clients with hearing specialists postcards designed using our editor and your choice of templates. 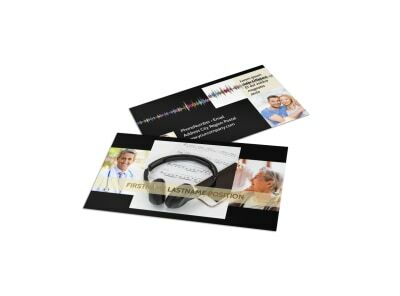 Create an appointment reminder card, or use your cards to reach out to new patients in your niche. 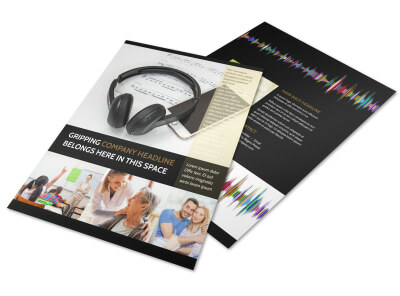 Customize your postcard's colors, text, and more, and then add photos or graphics to make sure it gets noticed in the incoming mail. 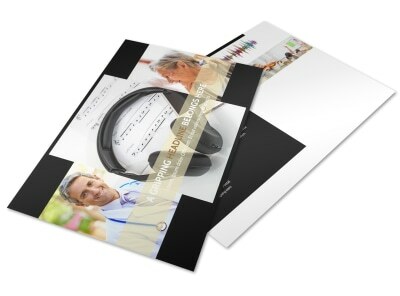 Begin the design process now, and get your design print-ready in no time flat!